The ability to check the mobile account of another subscriber is a relatively new, recently appeared at the official operators ' service. However, it has become quite popular among users and frequently used. To check the account of another person, the subscribers of "MTS " operator" can by virtue of the "Balance of another subscriber, which can be connected to the "Mobile portal" at the command *111*2137#, "Internet Helper" or "Mobile Assistant" (call to the short number 111). Subscribers of MTS can also learn someone else's balance by sending SMS with text to number 237 111. 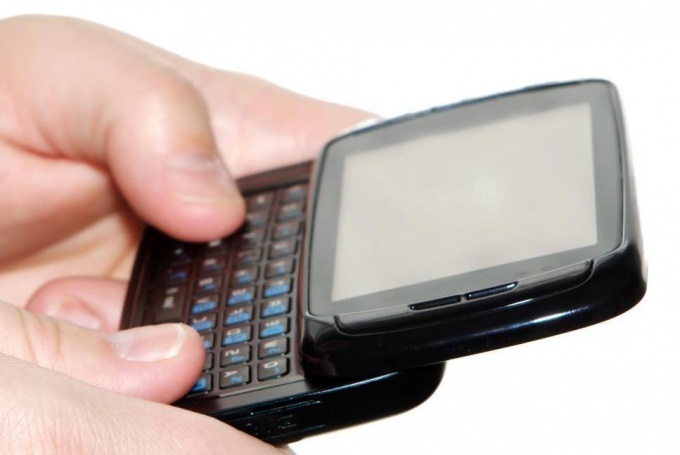 A few minutes after sending your mobile phone will receive a reply message indicating the amount in the account of the subscriber. This service is provided by operator absolutely free. MegaFon has a service called "Balance the family", using which it is also possible for a short period of time to check someone else's balance. However, for this you have to obtain in advance the consent of the other party for his account, otherwise use the "Balanceof the om family," you can't. The consent must be sent to the toll free number 000006 text "+". Only after this operation you will be able to dial USSD-command *100*926ХХХХХХХ# and check the balance (by the way, xxxxxxx - a subscriber's number whose account you wish to learn). Usethe balance of theom family," is free. Communication operator "Beeline" offers its customers a number +79033888696 which they can learn the balance on the account of another subscriber. After dialing this number you will hear a voice answering machine or operator, the instructions which you will need to follow. To check someone else's balance quickly and easily. However, to obtain such information directly from the operator, and not by different companies. You should not put your information at risk, moreover, that the official statement you can get this information totally free. The subscribers of mobile operator "Beeline" can check the balance of another subscriber with number +79033888696. After you dial, you will answer the answering machine or the operator. You will need to follow the instructions you hear. The answering machine or the operator will suggest to dial the subscriber's number whose account interests you, then complete the set by pressing #. 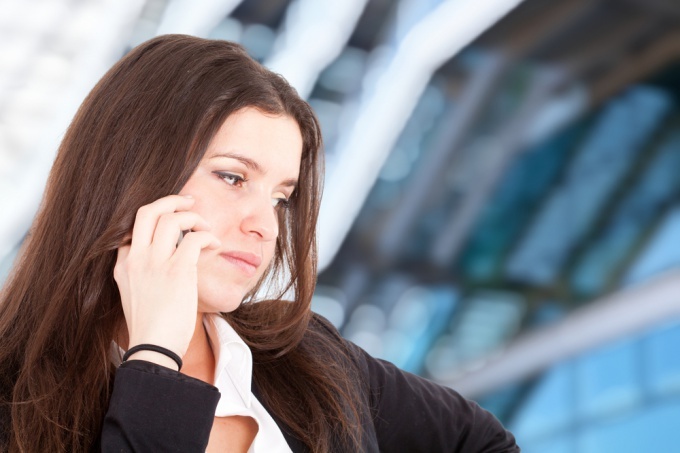 Upon completion of the call will be announced to the account balance of the subscriber whose number you have. Company "MTS" the service is provided, which is called "the Balance of another subscriber. It connects very simple "Mobile assistant" (you must call to number 111), "Mobile portal" (on the team *111*2137#) or using the "Internet Assistant". You can also use "another account" by sending SMS with text 237 to the short number 111. The response, containing the amount in the account of the subscriber, can be delivered also in the form of SMS. Please note that this operator provides the service absolutely free. "Balance the family" - service of the operator "MegaFon", which allows to obtain information about the balance of another person. However, you will be expected to obtain from this man permission to access his account. Their permission, the subscriber can send a SMS with the text "+" to the number 000006. After this operation, verification of the account you will be able to call *100*926ХХХХХХХ# (instead of X you need to specify the phone number). The service activation and usage are free. It's a shame instead of the expected voices to hear on the telephone about what to make a call insufficient funds. To date, all mobile operators give their subscribers the ability to control the amount of funds in their account, including "MegaFon". Check the balance of the phone after each call so as not to be annoyed if the most important conversation you simply will not have funds. To know the status of telephone bills of the subscribers of the company "the Megaphone" can, and in several ways. For example, type in your mobile *100 # call or *111*1# and a call key and the display will show information about the account balance. Please call the number 0501, if calling from a mobile phone, or 507-7777, if you call from a landline. Select your room number", then the "Balance", and then named a sum of money in your phone account at the moment. Or type any SMS message to the number 000100. Enter the combination of symbols *105 # call. Select "Account" then in the opened window look for the section "Balance", press the corresponding number to open the section, and the display will show your request – you will see the amount of cash balance on the account. According to information published on the official website of the company "MegaFon", the service "Balance sheet close" allows you to learn about the balance of funds on the phones of relatives or friends. Connect to "Balance the family" by sending an SMS message to the number 000006 or typing the appropriate command. To add the "guardian", type *438*1*room # call or send SMS with text "+ number". If you want to remove "guardian", type *438*2*room # call or send SMS with the text "number of subscribers". More about learn with, dial *438 # call or send a blank message to the number 000006. To control cash balance of subscribers "the Megaphone" do not have to perform any additional actions. Service "Live balance" automatically displays information about the status of the account on the display after each call, send SMS, access the Internet, etc. the First two weeks after connecting "Live balance" you can use the service free of charge, after the expiration of the period provided for the subscription fee. Connect/disconnect service using the "Service Guide", by calling 0500 or 507-7777. You can choose the most convenient method for you: to connect dial *134*1 # call or send empty SMS-message to number 000105750, and to deactivate it dial *134*0 # call. Advice 6 : How to know the status of the account in the "MegaFon"
Cellular operator "MegaFon" allows you to check balances in several ways: through USSD-requests via SMS or call to the support center, additionally, you can use the Internet service to configure auto-notification. The easiest free way to learn the status of bills in the Megaphone is to use a USSD-request from the phone. Type the following command: *110#, press the call button. In return you will be given a menu that contains other information from the operator, including advertising. To choose the balance, in response, enter 1, press again the call. There is another free method, where you learn only the balance, without any additional information. Dial *111*1# press call button. Data on balance will appear on the screen. This and the previous methods allow to find the balance, even if your number is currently blocked by the operator. To check the balance on a megaphonee through SMS. To do this, your room should not be blocked. Type SMS with the letter B or the Russian B and send it to the number 000100. Will soon receive a reply message, which will indicate the balance and other data, including paid Internet traffic, SMS packages and other options the current rate. If you are in the region, SMS to the number 000100 sent free, to those who are in roaming – roaming tariff. To listen to information about the current balance, call the number 0501, if you are located in the home network, the service is free. For those who are in roaming, you need to call the number +7-922-111-05-01, the call is charged according to roaming tariffs. The state of the account numbers Megaphone you can learn from a landline, if you are aware of a number of your personal account in the system. Call the number 8-922-111-05-01, then switch the phone to tone dialing. On most machines to change the dialing mode, just press the asterisk (*). In response you will hear from the Megaphone menu, dial the mobile number without the eights, then press the pound ( # ) key, then type the account number, then again the bars. Bullhorn enables its customers to use to configure all services on the Internet. To do this, go to https://sg.megafonural.ru/. Log into the system, if you have the password. If it does not, then dial *105*00# and press call, the password will be sent in response to the request. If you have lost your password, recover it by calling 8 800 333 0500, or on the login page, click on the link "password Recovery", located under the fields for username and password. Live balance – this service allows MegaFon subscribers to constantly see your balance on the screen. To check whether your phone supports this option, dial *134*3#, press call. On the screen appears the inscription "Live Test Message". If it is, then your phone supports this feature. To remove the inscription, restart the mobile phone. To activate the service dial *105*4*3# or *134*1# then call button. The monthly fee for this service is 1 p. daily. By using the service guide can be configured to balance information came to the email address. Having a room in the network MegaFon in the capital region, you can learn about your balance in several different ways. You can make a USSD-request or to send an SMS message, in response to which will inform you on balance to activate the service SMS notifications about the balance and also learn information about the account balance through the system "Service-guide". USSD request is the ability to see your balance by typing a simple command - *102# then press "call". 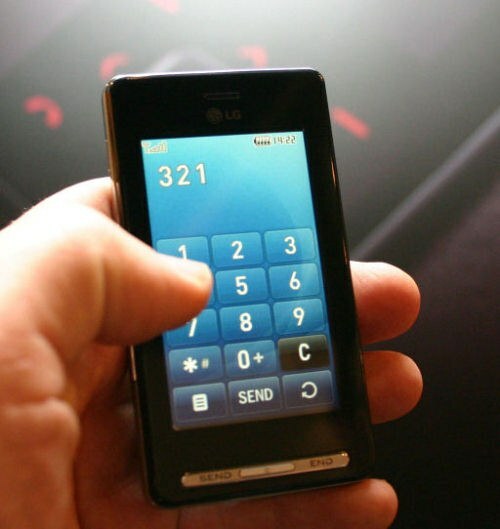 On the phone screen will display information about how much money is left on the phone. This method works both in home network and in roaming. Even if your phone is locked, you will still be able to find out your balance. Check your balance via SMS – you need to send an SMS message to the number 000100, the content can be absolutely anything. In response you will receive an SMS that would provide information on the balance sheet. In the home region, this service is free, but roaming means per SMS will be charged. To check the balance using this method will fail if your number is blocked. MegaFon provides in the capital region, a service in which information about changes in your balance will automatically come to your phone as SMS. For subscribers of MegaFon-Moscow this service is completely free. To connect the notification, send an SMS message to the number 000105600. You can use USSD-request *105*600#, call. Like any other service, SMS balance is connected through system "Service-guide". A good option to find out your balance and also fully control all the connected services, using the system "Service-guide". You will need to go at https://sg.megafonural.ru/, "log" there you can review information about your account. If you have never used a Service guide, first you will need to know your password. Dial *105*00# and call. The password will be sent in form of SMS. 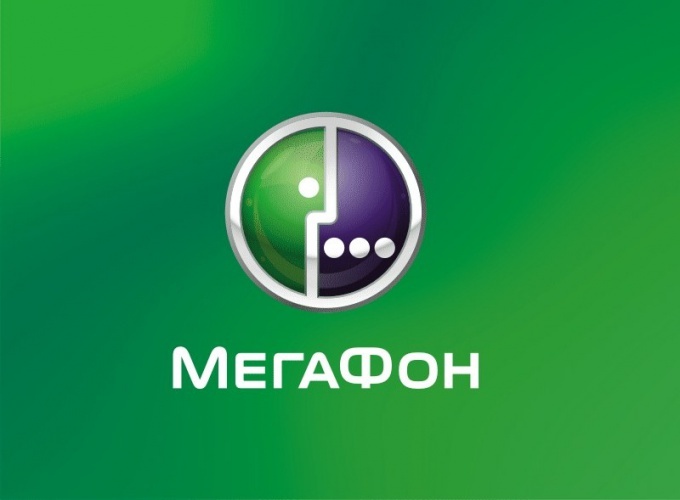 MegaFon provides all subscribers to the service "Live balance". This is an opportunity to see on the phone screen information about your balance. The only thing that is necessary is for your cell supported such functionality. To activate the service, dial *105*4*3# or *134*1#, then call. Subscription fee for "Live balance" may vary, with some service in the network MegaFon-Moscow this service is free. To learn about the balance in the other room subscribers of the largest Russian Telecom operators can by means of special services. To use it you can, if you call the number listed or use any service provided by the operator. If you are a user of Beeline, to test the personal account of another subscriber will need to dial +79033888696. Call customer service is free. After the call, follow the voice guidance of the answering machine or the operator. For more information you can contact on the official website of "Beeline". Check mobile account of another person available to subscribers of the company "MTS". This is possible due to round the clock functioning of the "Balance of another subscriber. It is easily connected through the "Mobile portal": type on the phone keypad USSD dial *111*2137#. Activation is also possible using other self-service systems, for example, "Mobile assistant" or "Internet Assistant". To log in to each call to the short number 111. To check someone else's balance at the same number can and by SMS message (in the text, specify code 237). However, whatever method you use to obtain the required information, you can literally one or two minutes. A service that allows you to learn about the balance in the account operator is free. A similar service exists in the "MegaFon", it is called "Balance the family". But note that it allows you to check account friends only subscribers. So learn about balance the other person with your phone, you will be able only after this most people will send their consent to the use of the service. Otherwise, the operator will not provide you with any data. Such consent may be sent to the room 000006 (it's free). However, the room does not exist for calls and to send SMS with text +. Getting information using the request *100*926ХХХХХХХ#. Users wishing to check the balance of another account, can at any time use a special service. To make it possible due to the existing rooms or services provided by the operator (for example, "Beeline", "MegaFon" or "MTS"). All subscribers of the operator "Beeline" to check the balance of another person need to use the subscriber service +79033888696. Call it will be free (while in home network). On this number you can receive voice guidance from the operator or by the IVR. For more detailed information customers can find on the official website of "Beeline". Service the same properties, but with a different name, exists in the company "MegaFon". True "Balance the family" allows you to learn about the balance of funds in the account only friends you subscribers (in the name of the service fully reflects its essence). Therefore, the balance test will be possible only after the other party gives his permission to conduct this operation. Otherwise, that is without consent, the operator will not be able to provide any data. The consent itself, by the way, should be sent to the free service number 000006 in the form of SMS messages. It is required to specify the + sign. To obtain the necessary information about the account subscriber through the USSD-request *100*926ХХХХХХХ#. Test account of the other person and the subscriber of "MTS". To do this, he will have to use the service under the title "another account" (it operates). It's easy enough to activate using the "Mobile portal". Just dial on your mobile phone USSD-command *111*2137#, and then press the call button. However, the portal is not the only self-service system that can help the subscribers of "MTS". In addition there is also the "Internet Assistant" and "Mobile assistant". In order to log in to each of them, you need to get through on the 111 number. Check someone else's balance could be possible through sending SMS. In the message text should contain code 237. For some people it is very important to monitor the balance of funds on the balance sheet. Subscribers of the cellular operator "the Megaphone" can obtain information about the status of personal accounts in various ways. In order to know the balance of your personal account, you can use a special USSD-command. 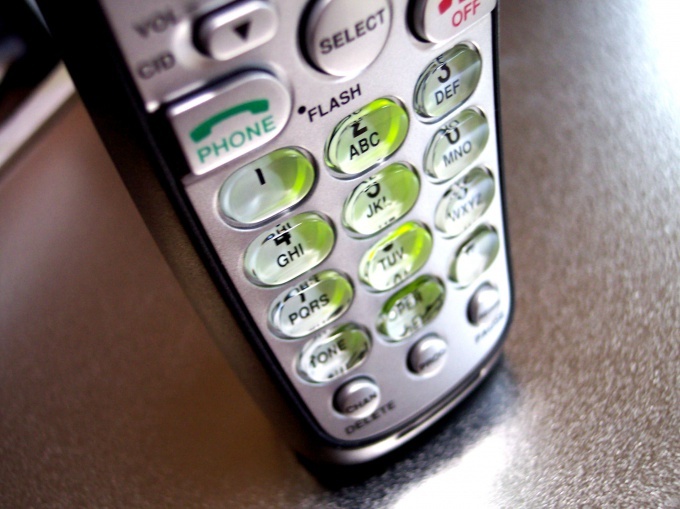 Dial from your phone: *100# and the call key. On the display your phone display a service message with the information you need. To learn balance you can use the service "Service-guide". To do this, go to the official website of the operator, in the upper right corner look for the words "Service guide", click on it. You will see a window where you must specify the number and password you must register earlier. By entering these data, press "Enter". A page will open that will contain information about the status of your account. Learn about the account you can call on the customer care number 0500. Listen to the answering machine and follow his instructions; or contact the operator by pressing "0". Also get information in the nearest office of the cellular company "the Megaphone". To do this, you must have a SIM card or know the number of your mobile phone. To find out the status of the personal account of another subscriber, for example, your loved one, take advantage of "close to Balance". This option is available for all tariff plans, except those which are corporate. The service is free. To activate the service "Balance the family" send a message to the number 000006 from that number, the balance of which in the future you will check. In the message text enter the following text:+(your ten-digit number). Or just use the USSD-command: *438*1* your phone number# and call key. After that, you can control the balance using the USSD command *100*ten-digit number "ward"# and a call key. The ability to quickly obtain information about the state of balanceand personal account of your mobile phone is an important item in everyone's daily life who uses this device. This information allows the person to plan the replenishment of the balance in order to avoid a situation when money is on the balance sheet will suddenly end and will be impossible to make an important call or go to your favorite website via your mobile phone. 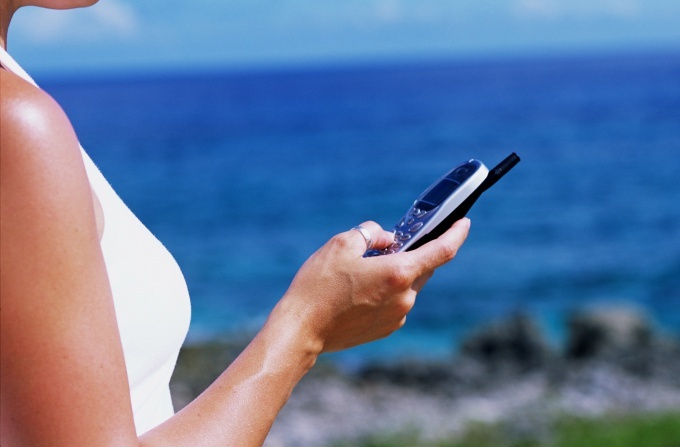 Go to the section for SMS messages on your mobile phone. Usually such a section in the menu provides the tab with a picture of a mail envelope. Run the function to create a new SMS message. On various mobile phone models this function can be designated by referring to different elements. For example, the button labeled Create or menu item New message. 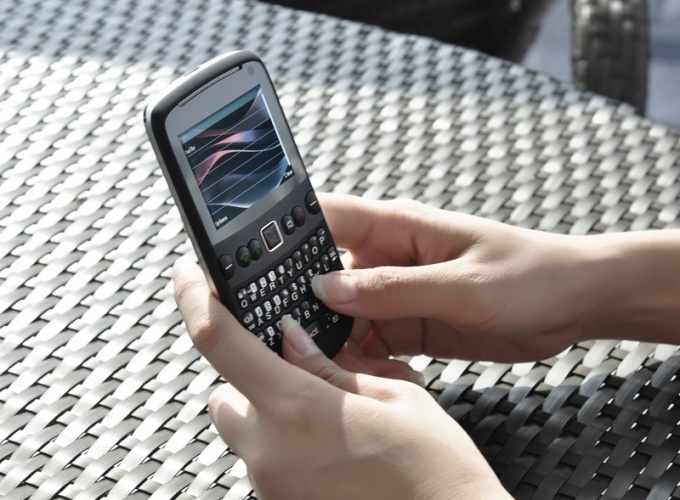 In the text of the SMS message, type the single letter "B" (Latin) or "B" (Russian). In the recipient field, it will in most cases signed with the words "To" or "Recipient", enter the number to be sent SMS-message – 000100. 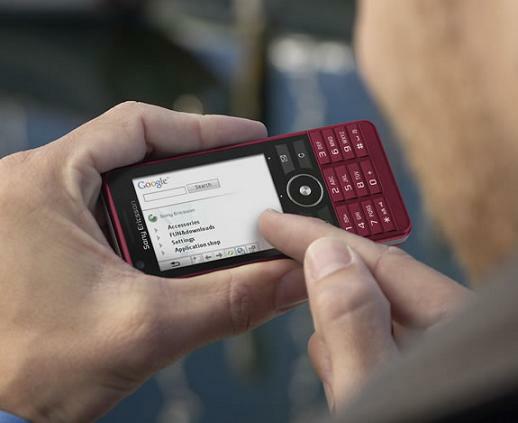 Send a text message by clicking this function, the element in the phone. This can be a button to "Send" or "Send message". The mail free when a user is in home network and is billed for the cost of outgoing SMS in roaming. Information about the current account balance will be delivered to your mobile phone in the first SMS message. In the message, in addition to this information, may contain information of an advertising nature. This method of obtaining information on account balance, suitable only for those subscribers whose phone is not locked. - ROM with the database. 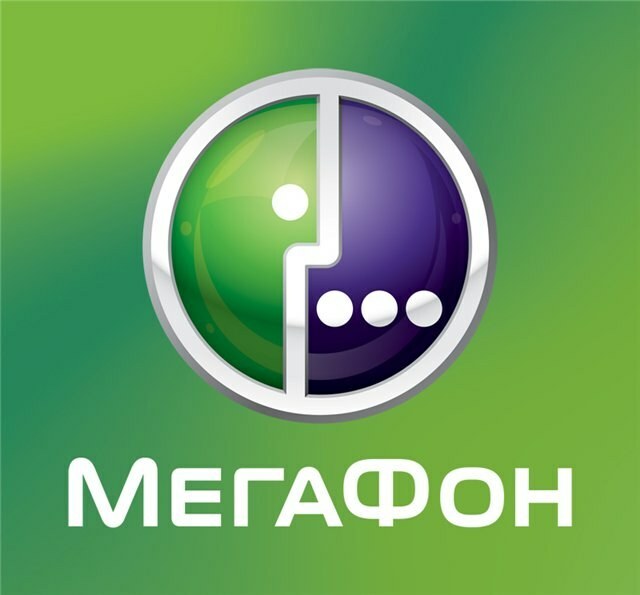 In order to know the number of a particular subscriber of "MegaFon", please contact the help Desk by calling the number on 0500. Find out in which cases is this information. Please note that for the conversion you should have a very good reason, because the contract between the operator and the subscriber provides complete data privacy. Room reference service may vary depending on your region; the details will be available on the official website of "MegaFon". Refer also to the client service office of the operator "MegaFon", which are located in almost every city, and under certain circumstances find out the information you providing to confirm the necessary documents required by the situation. Get a special CD with databases of subscribers of "MegaFon" in order to find among their number a person of your interest. They are sold in the form of CDs, most often in the markets. Please note the date of issue of the base, as the rooms change very often. Please note that the disadvantage of the above methods, in that subscribers use SIM cards registered in their name. Also note that SIM cards are not registered to persons under age 18. Search for a person of your interest in social networks, filtering the results according to known to you about it. In the section "contact information" find out the person's phone number. If the information is hidden, the add to the friends list of that person or ask the number of that man already in the list. If a person, for whatever reason, hide from you their mobile phone number, it is possible that for this he has good reason. Respect his decision and do not try to learn if he doesn't want that. Timely control over your mobile account allows you to always stay connected. You can check the balance on phone a Megaphone, using one of the special functions provided by the operator. The easiest way to find out balance on phone a Megaphone to dial the mobile phone USSD-command *100# and press the call key. After a few seconds the information about the account status will appear on the screen, you will receive a text message with the desired data. This option is available for free. Take advantage of the free room 8-800-333-0500 to learn how much money on your MegaFon account. Please note that you must be a subscriber of the operator and to dial a number in the range of a network. Follow the instructions in the voice menu by pressing the right buttons on the phone (you will need three times to press "1"), then the responder will tell you your balance. Also you can directly press "0" to connect with the helpdesk. Ask them to report the number of funds in your mobile account. Open the official website of MegaFon. Click on "Service Guide" located in the top right of the page. Enter in the appropriate fields phone number and a personal password. To obtain the password if you log in for the first time, dial *105*00#, resulting in the desired combination will be sent to you via text message. Once loaded, self-service, review your personal information at the top of the page. Here you can find the information about your account balance. Find out the cost of mobile services in the personal office system "Service-Guide" for a more detailed control over your account. To do this, click on the link "one-time specification" in the left menu. Select the accounting period and method of displaying information by Fax or email. You can see detail of completed calls, SMS messages and online services over the past six months. After specifying all the required data report will be automatically generated and sent to you by your chosen method. You can check the balance of another subscriber of the Megaphone, by activating the service "Balance the family". To do this, ask a friend to add you to "white list" by sending his phone an SMS-message to number 000006. In the message text, you need to specify your phone number with "+" sign and without the eight. Now you'll be able to check the account of your friend or relative, typing from your phone *100*(number of a man without eight the "+"sign)#. If necessary to check the account balance of the subscriber of Beeline can use one of the special functions provided by the operator. To verify your account as using a mobile phone and the Internet. In order to know the balance of the subscriber of Beeline, you can dial on mobile phone *102#. You will receive a return message with information on the status of your account. On some phones should dial #102#. In addition, there are additional requests for information on certain types of services, such as SMS packages (*106# or #106#), bonuses (*107# or #107#), the balance of traffic (*108# or #108#) and others. Quickly see the balance using the "Balance on screen". Connect it by dialing *110*902#. In this case, when sending a request to *102# or #102# information on the status of the account will be immediately displayed on the phone screen, freeing you from having to wait for a reply SMS message. Use short number 0697 to know the phone balance Beeline. This option is available for subscribers using pre-paid billing system. In other cases, you can call the number 067404. Service automatic notification will report the status of your account. Go to the SIM menu "Beeline" on your phone. It can be placed in the main menu or in the settings section of the device. Click "My balance" and click on the tab "Basic balance". After some time on the phone screen will display information on the status of the account. To check the status of account Beeline can be in your online account accessible via the service "My Beeline". Get a password to log in with your phone with the command *110*9# or *111#. Log in to your account and check your data on the main page. Among them will be present and the account balance. Using the service menu you can also specify connected services and controlled costs on them. To check the balance of another Beeline subscriber, use the service "Balance the family". To connect your friend or relative needs to add you to "white list", typing from my phone *131*1*your phone number in 10-digit format#. Now you can learn the balance on the subscriber's account with the command *131*6*the caller's phone number# by typing it on your mobile phone.